THIS ONE to be my color inspiration. But I will for sure be painting my daybed, and probably in a similar color to THIS ONE. And I’m thinking some lace or ruffled rompers will be a must. 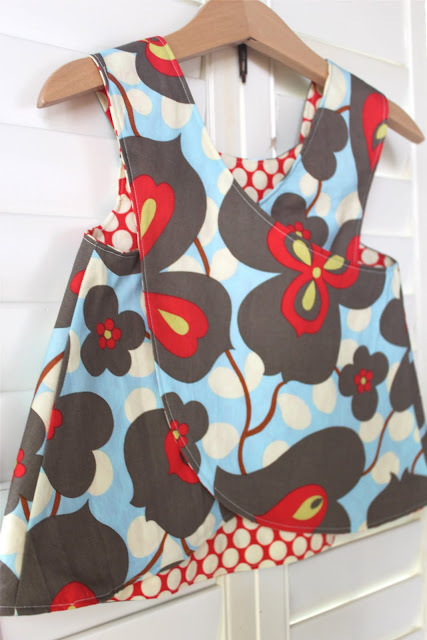 And I’m sure I’ll put quite a bit of my fun fabrics to use in making THESE dresses. And she’ll definitely need some headbands. But for now, I’d really love it if we could give her a name. Hurray!!!! Congratulations!!! I'm so excited for you and that little GIRL! Hooray for little girls. They are so much fun to sew for, though I still love my boys :). So happy! Girls are so much fun! Congrads! Congrats to you! I have three girls. Just made a prom dress for my oldest. You'll enjoy sewing for your little lady. Can't wait to see the lovely things that will be created for her. As for your colors...Love the first photo. The floral based colors are beautiful. You have fun picking and choosing. Looking forward to your baby name too. That was sooooooooooo hard for my husband and myself, but we chose right in the end. Our girls reflect their names in their personalities to a tee! YEAH!!!!!!!!!!!!! I'm so excited for you!!!! That's so much fun! I can't wait to have you have a girl! Congratulations! I'm so happy for you. You will have so much fun dressing her in cute little outfits that you make. CONGRATULATIONS!!! Let the Girliness begin! WOHOOOOO!!! CAn I just say I'm so excited to have another lil one to snuggle!! Whether it would have been a boy instead of a girl, I still would have been super excited!!! I can't wait to spoil our sweet lil niece soon!!! Congratulations. Baby girls are so much fun...and I love the colors in that top picture...so beautiful.